It’s safe to say we are quickly becoming more and more aware of our impact on the environment. With winter around the corner, it’s a good time to start thinking of how you are going to heat your home. Conventional methods no longer cut it. 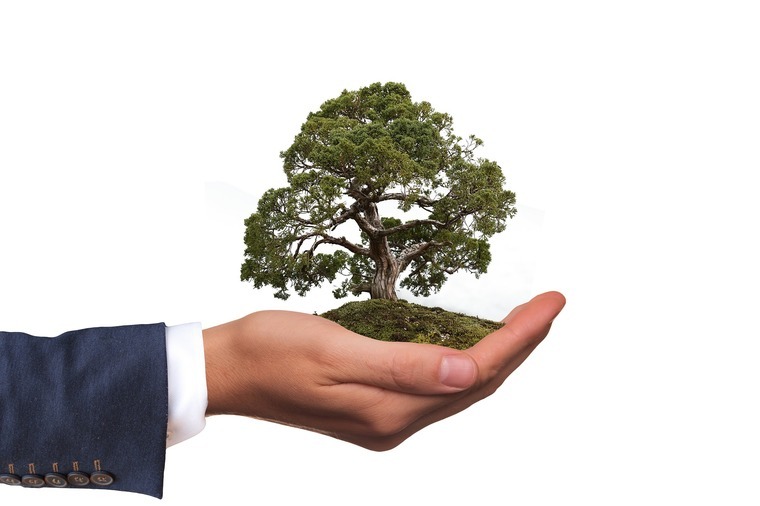 Heat pumps are the most environmentally friendly heating solution on the market. If you’re serious about helping the environment, you don’t want to undo all your hard work the moment you light your gas heater. Nowadays we are so focused on reducing single-use plastics and gas emissions that we forget about the effects of high energy consumption. Home heating accounts for most of your totally energy consumption. Fan and oil heaters are big culprits for high energy use and huge power costs. 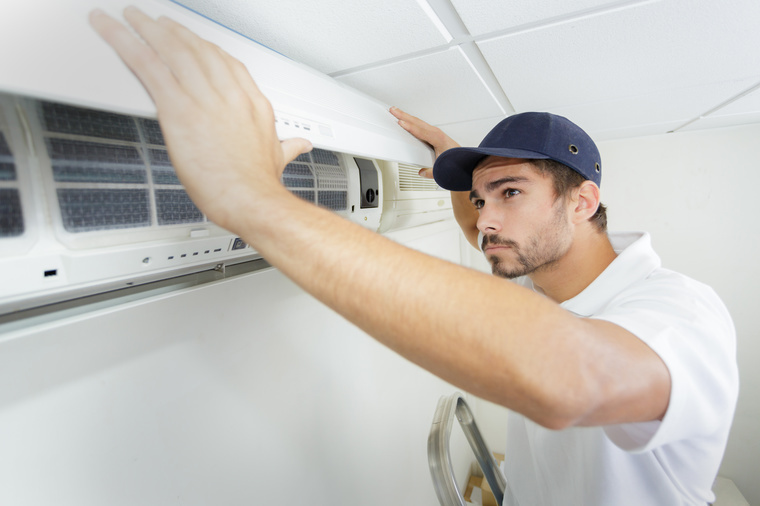 Heat pumps have come a long way since they were first introduced. They have a huge range of benefits but being the most environmentally friendly heating solution they are far superior to other heating counterparts. Believe it or not, heat pumps don’t use energy for heating and cooling. Sure, they need power to operate, but they don’t actually create heat. Instead, heat pumps use whatever heat is available and move it from one place to another. The outdoor unit connected to all heat pump systems absorbs heat and transfers it into your home. The little energy needed to run the heat pump is largely required to run the compressor. If you think about the way electrical heaters work, they need to create heat to reach the temperature you have set on the thermostat. Having to work hard to heat up and maintain the temperature, it’s no wonder they consume so much energy. Heat pumps are clever enough to recognise when the temperature outside has dropped. When this happens they work harder to keep your chosen temperature. Mitsubishi Electric heat pumps are designed to produce superior heating even if the outdoor temperature drops right down to -15oC. 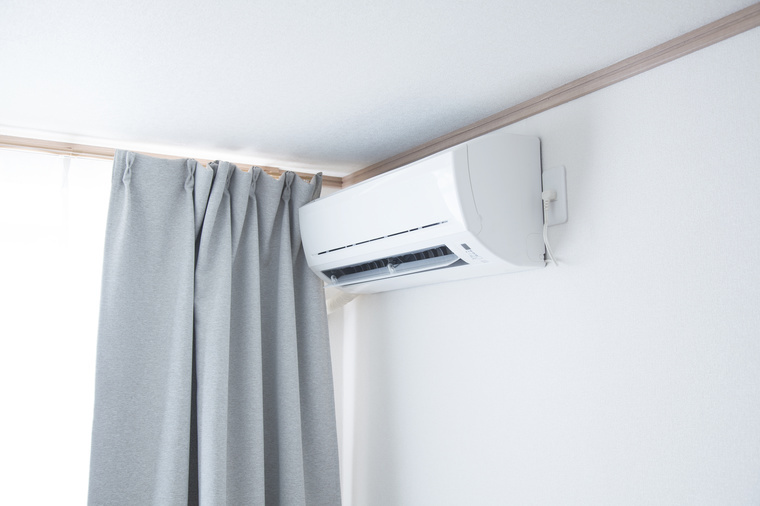 The EECA (Energy Efficiency Conservation Authority) has recognised heat pumps as the most energy efficient heating method available to New Zealanders. With this acknowledgment, heat pumps now have a reputation for being environmentally friendly heating. Many of us are trying to reduce our carbon footprint by opting for eco-friendly alternatives wherever possible. With issues such as climate change being so high on our radar, we all need to be doing our bit for the environment. We now understand the downsides of other forms of heating. Emissions from unflued gas heaters can increase harmful pathogens in the home, causing a range of respiratory issues. Smoke from wood fires can be toxic and harmful to both the environment and your family’s health. And electrical heating is costly and inefficient. These shortcomings have been tackled by Mitsubishi Electric to provide you with a truly environmentally friendly heating solution. Heat pumps are also more durable, more reliable, far less costly to operate and much, much quieter. We are lucky to live in an age when heating companies are committed to helping the environment. 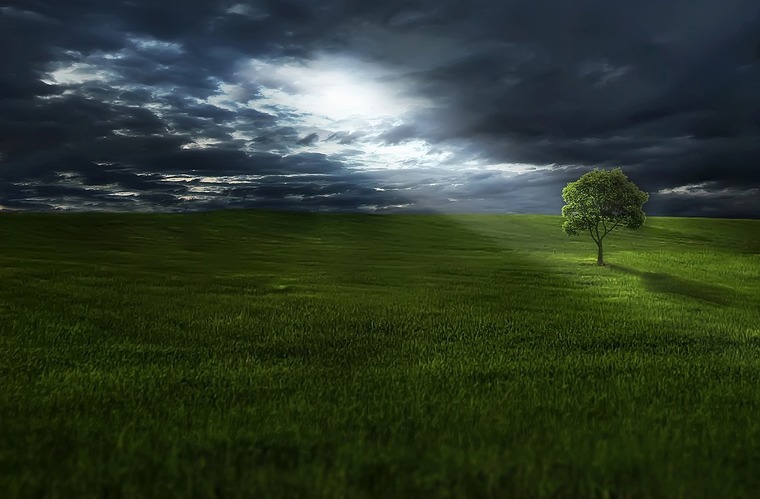 Quality heat pumps mean you can stay warm whilst still being environmentally conscientious. Mitsubishi Electric continue to improve their technology to offer a number of energy saving features. With your health and the environment at the forefront of their technology, Mitsubishi Electric have designed a range of heat pump systems to suit homes of every shape and size. With such an emphasis on quality and performance, Mitsubishi Electric is a standout provider of environmentally friendly heating. Here at Heat and Cool, we share the same values with Mitsubishi Electric which is why we chose to supply their heat pumps to homes in the Auckland region. As an environmentally conscientious bunch, we love to see homes do away with old heating methods and have a heat pump installed. Each time a home chooses to use a heat pump over any other heating system, it’s a big win for the environment. If you’re thinking of ways to do more to help the environment, take a look at your home’s heating. Have a heat pump installed to improve the air quality of your home and as lessen your energy consumption. Call us today and be on your way to installing the most environmentally friendly heating solution available!